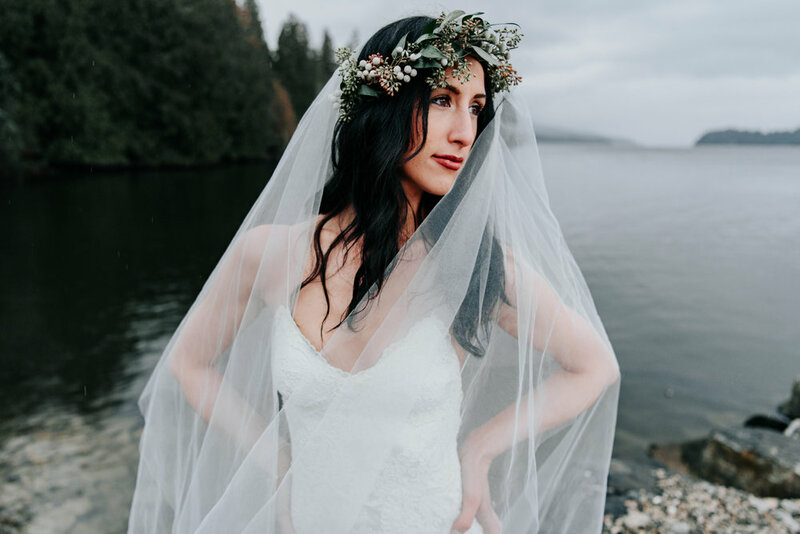 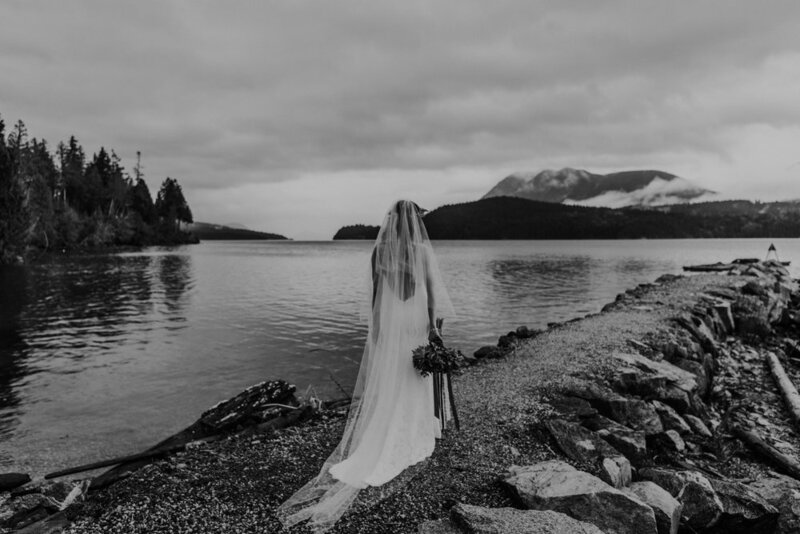 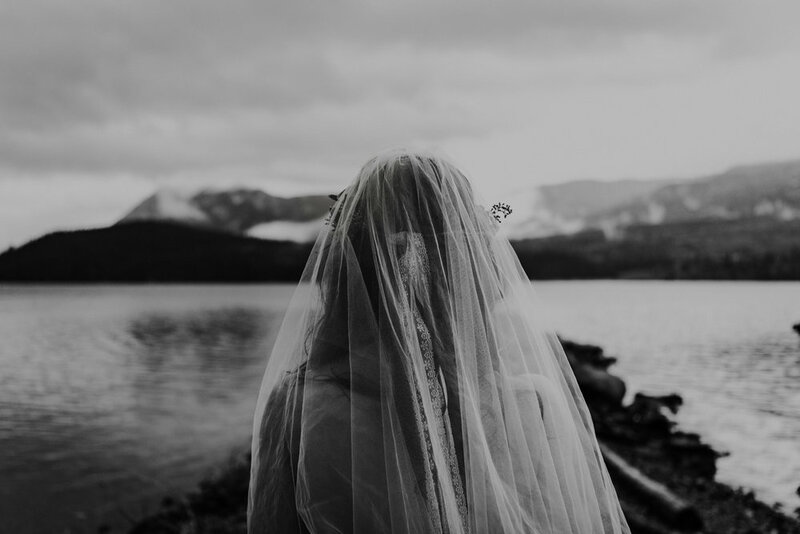 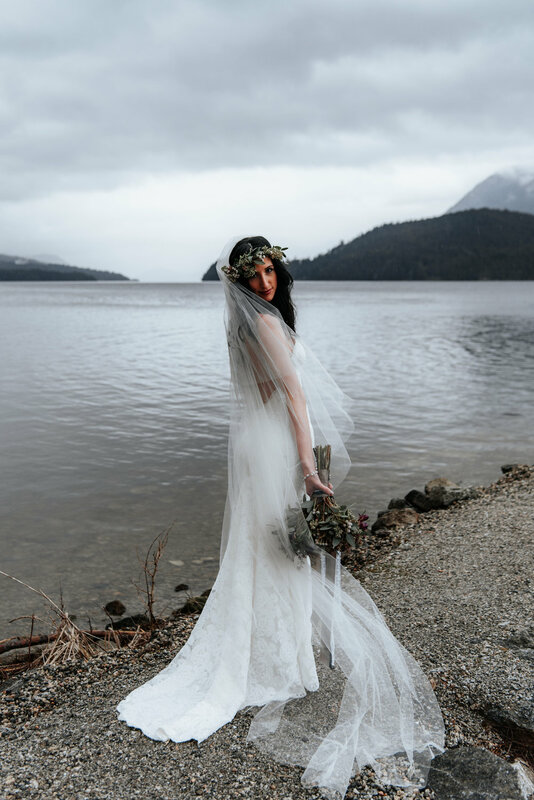 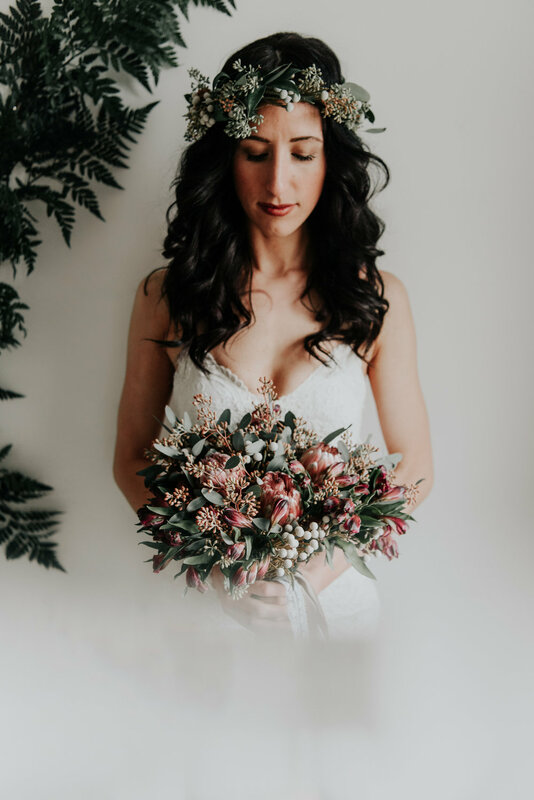 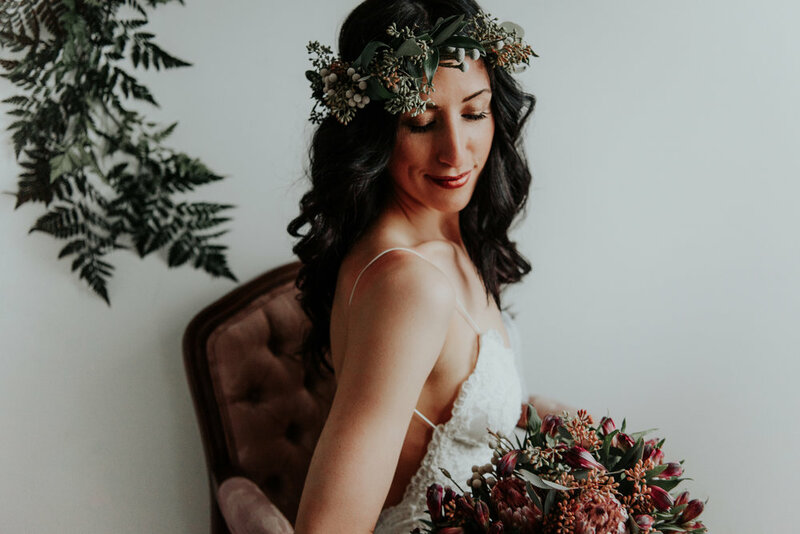 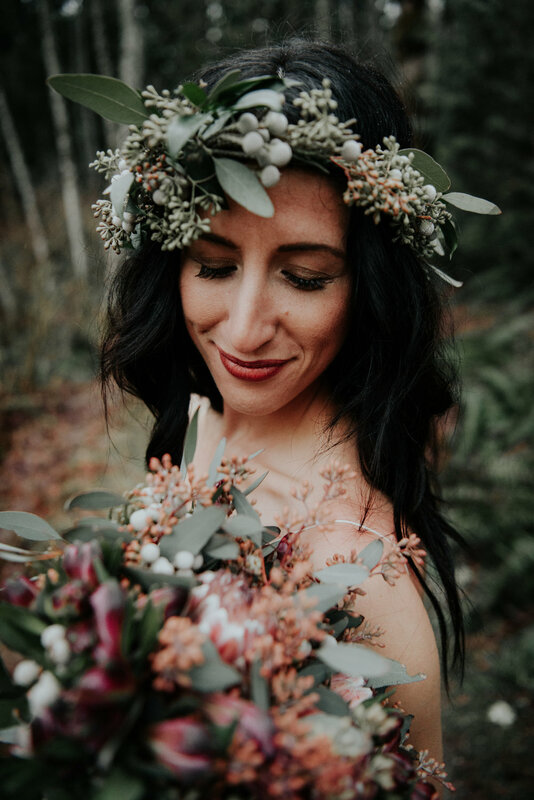 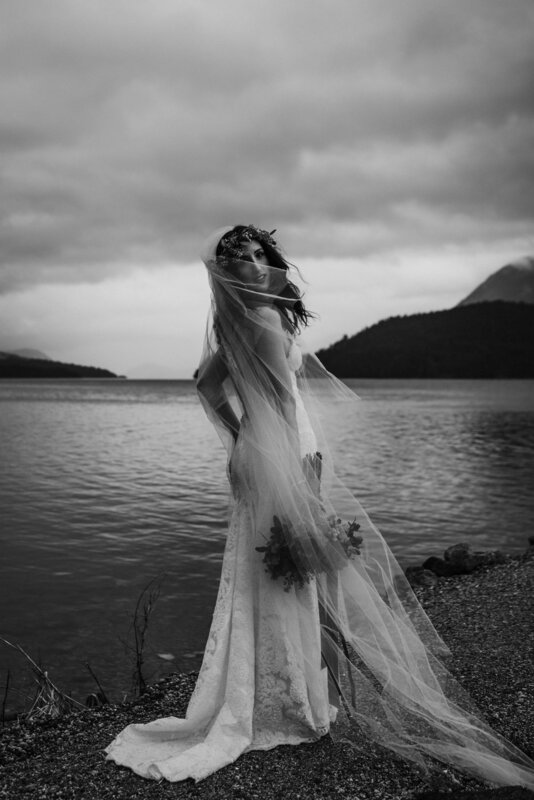 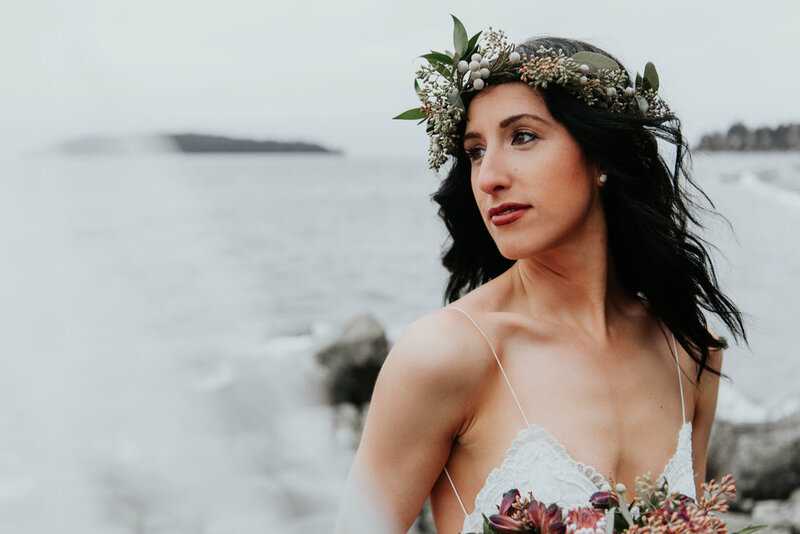 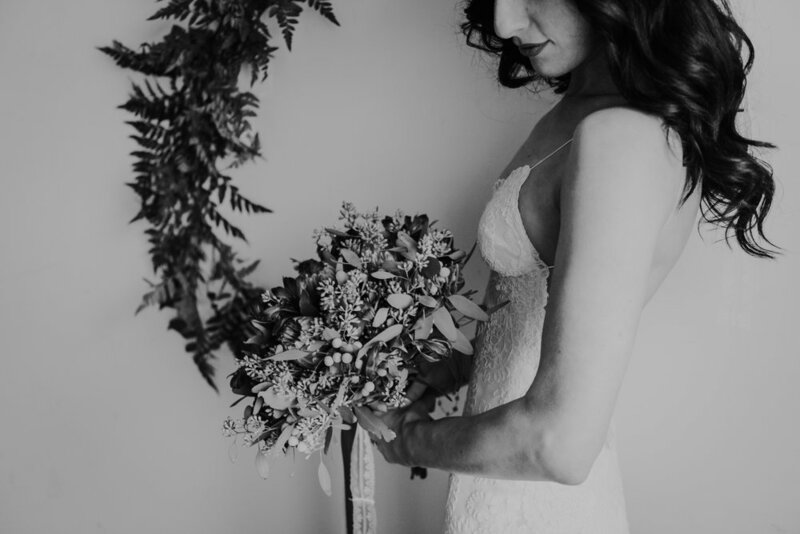 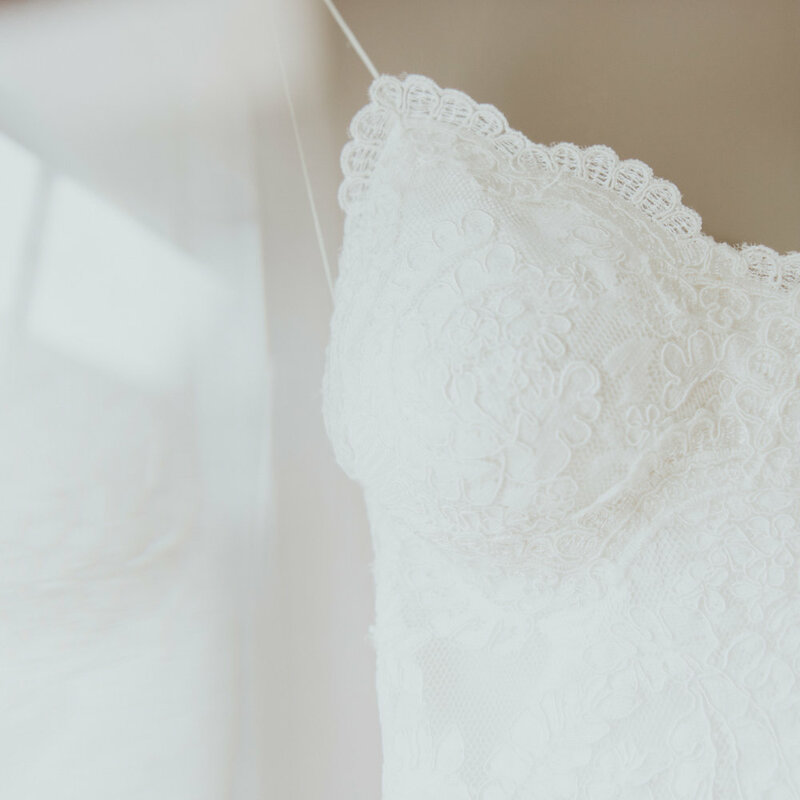 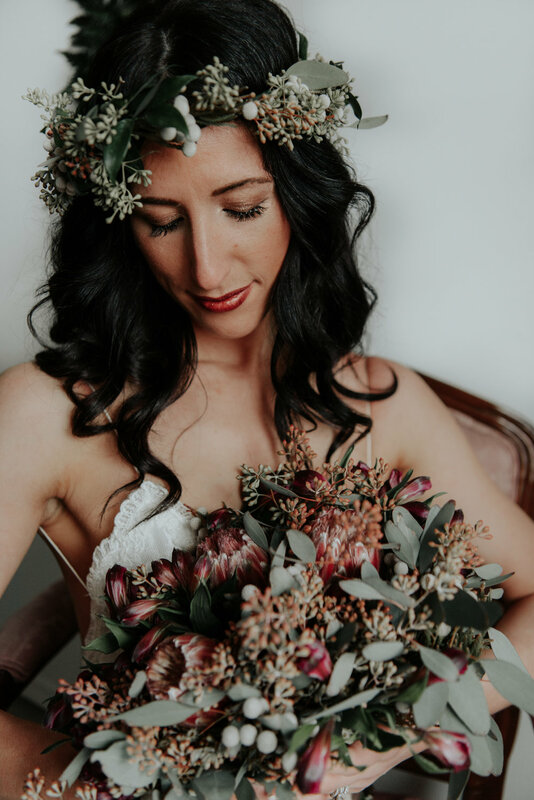 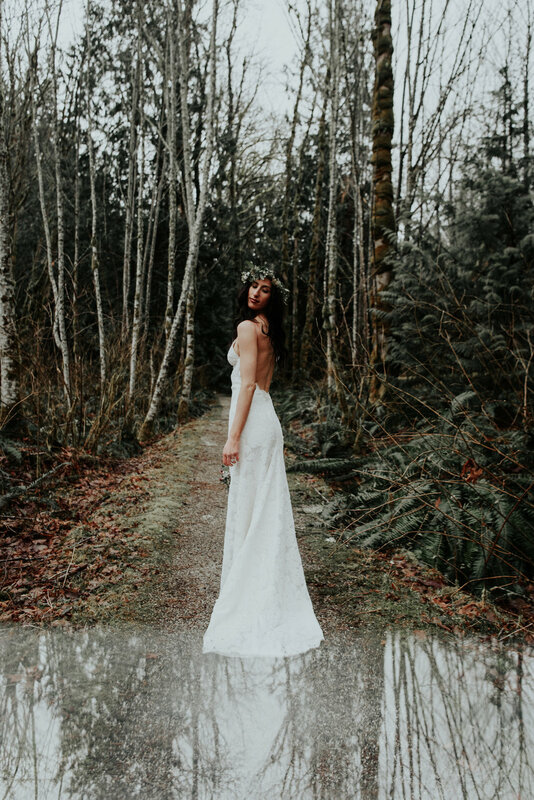 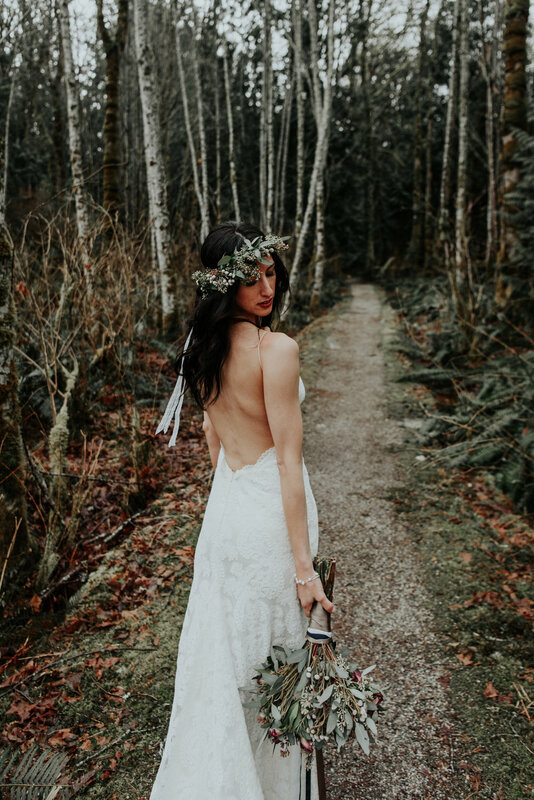 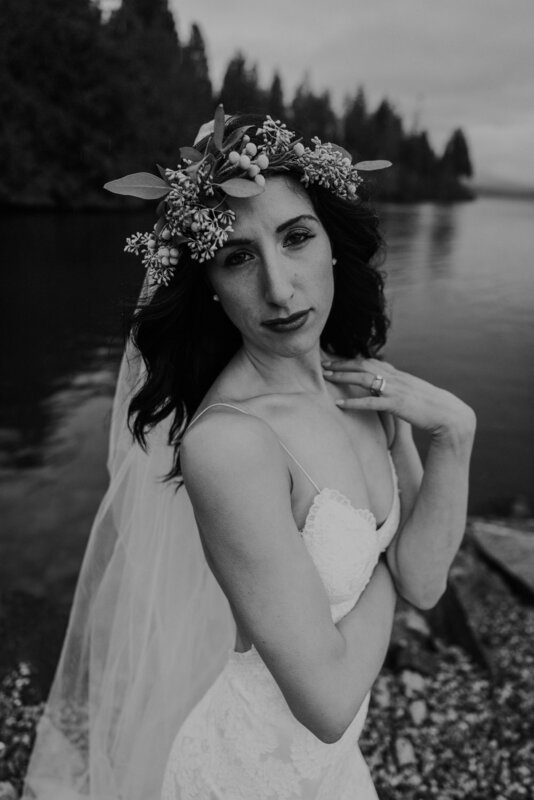 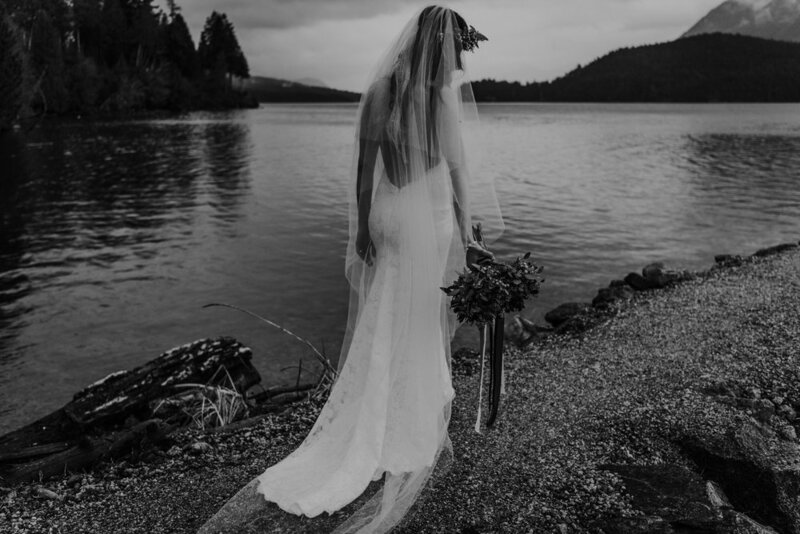 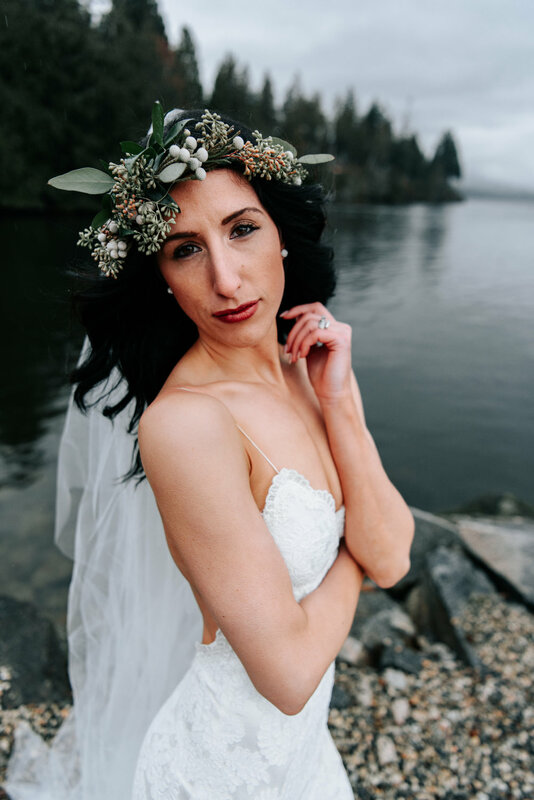 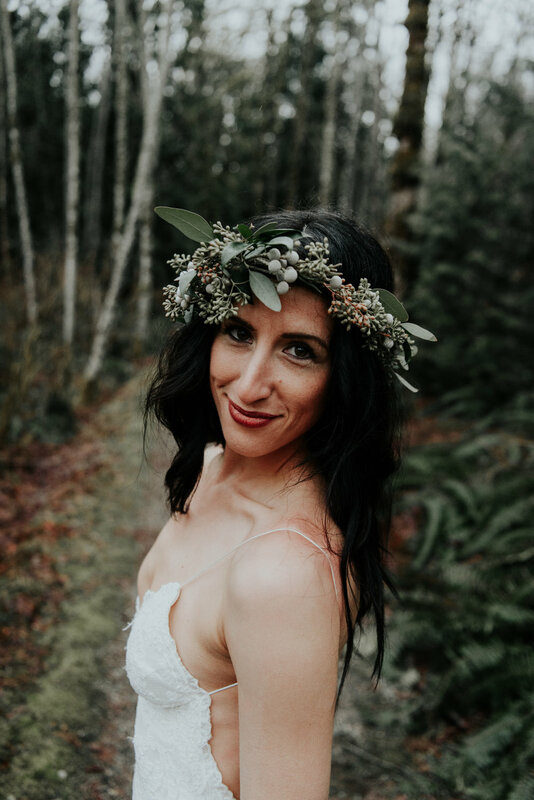 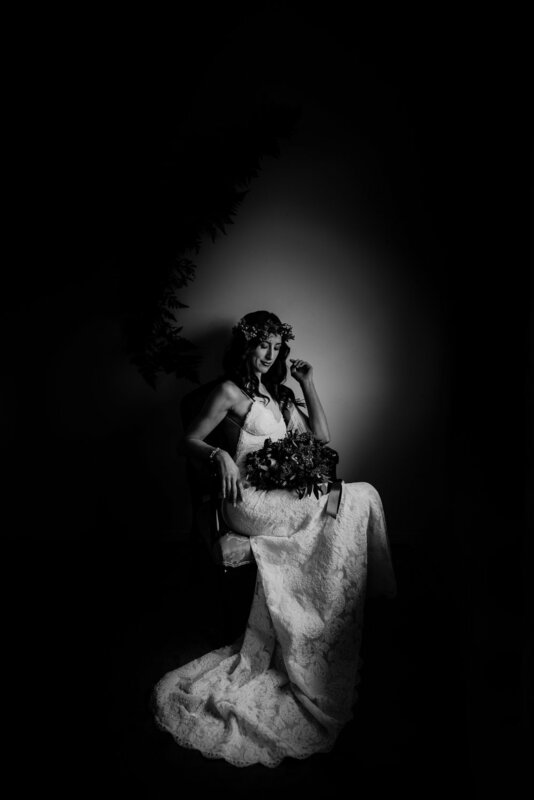 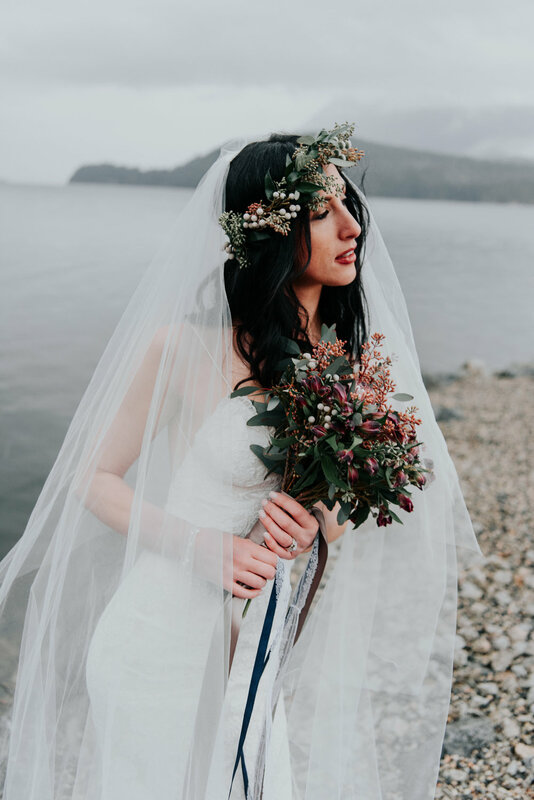 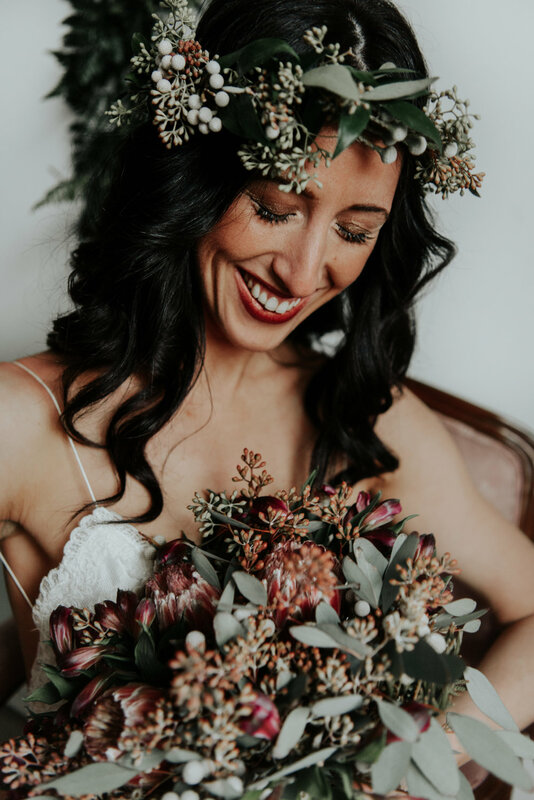 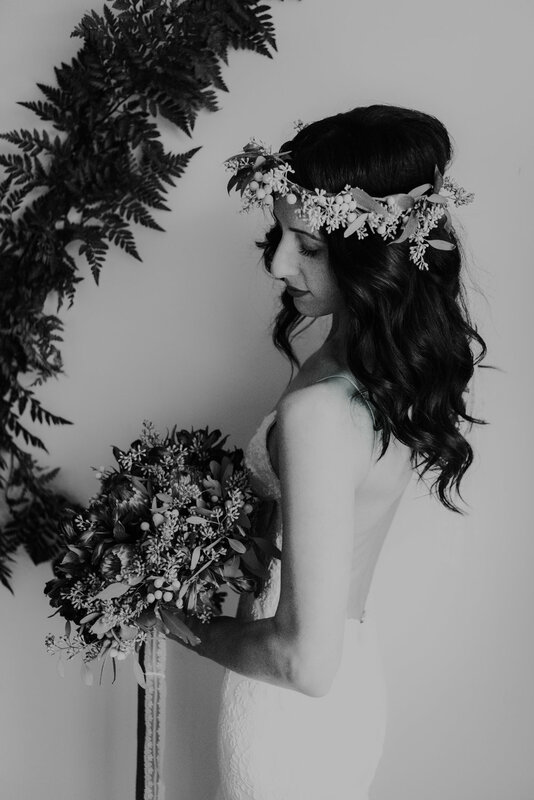 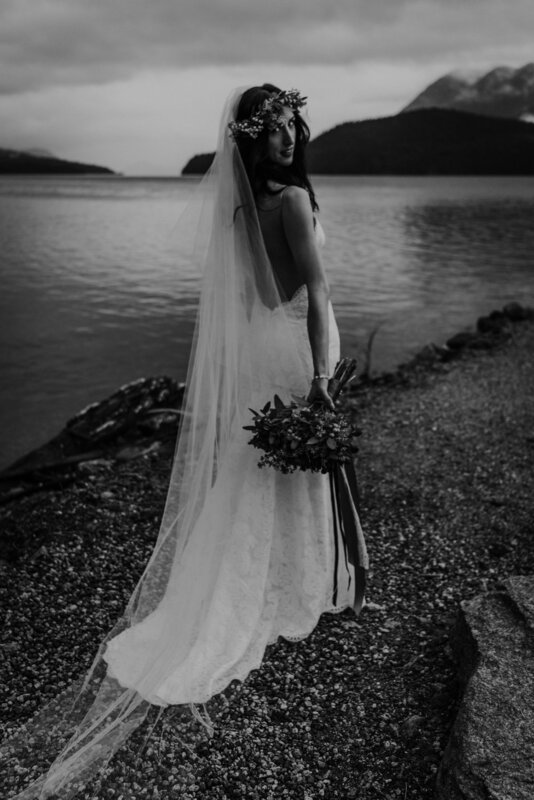 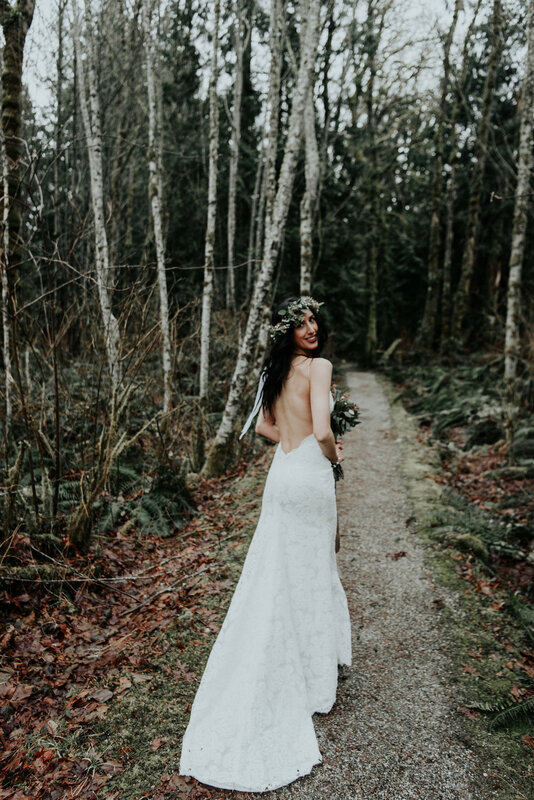 In March I had the pleasure of collaborating on a styled bridal shoot with some lovely wedding vendors on the Sunshine Coast and I am very excited to share the images with you all! 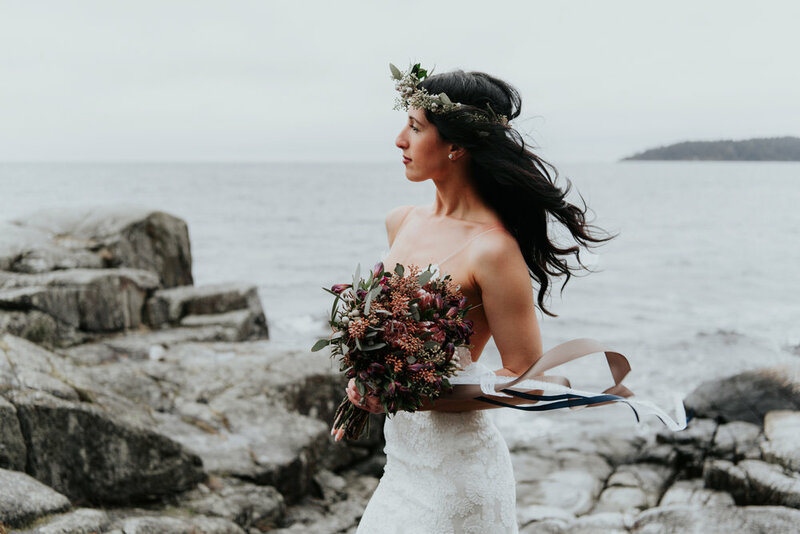 It was a windy and overcast Saturday afternoon on the Sunshine Coast, which is one of my favourite types of light to photograph in. 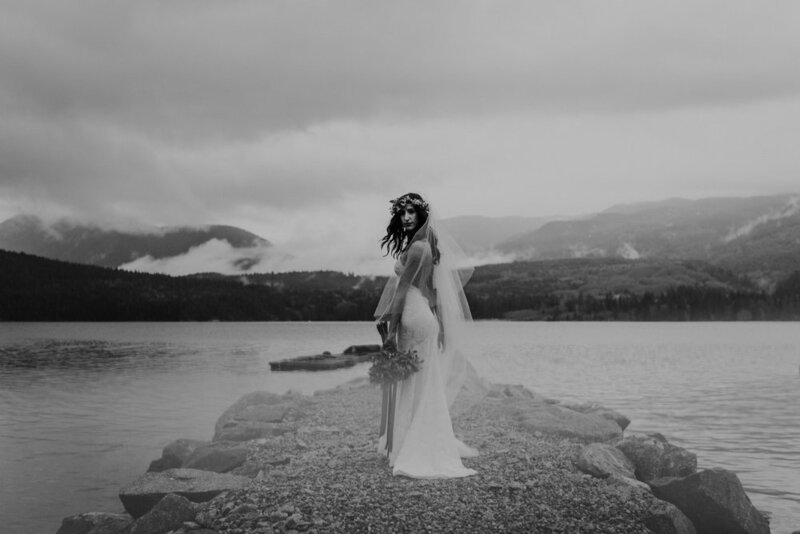 I love the feel that the moody weather gives to photographs.